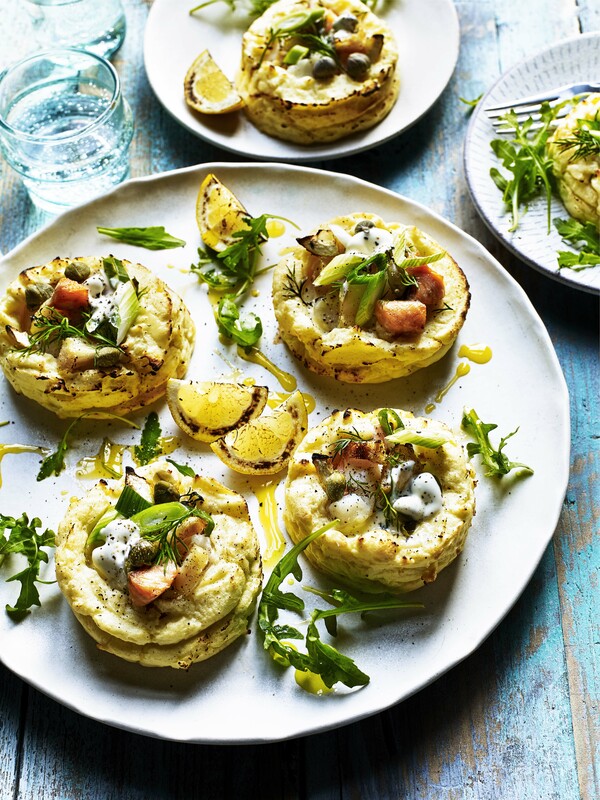 This Pancake Day 2019 why not try a something with a twist, this savoury pancake recipe comes with a household favourite, the potato! With the potato at heart of the dish, it allows the flavours of salmon and asparagus to mingle with the delicious pancake base. Savoury pancakes are just as easy and quick as their sweet counterpart and are Perfect for Pancake Day!